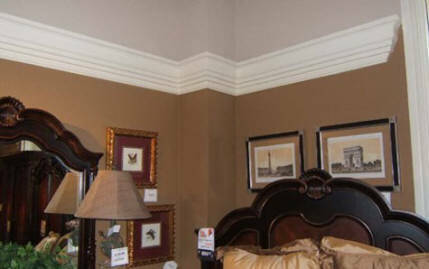 Williams Foam is Proud to launch a new product line of Crown Molding! 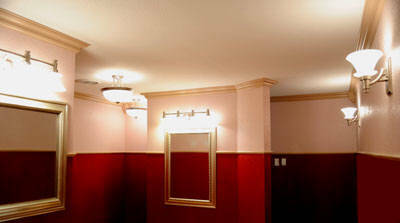 Our D-Y-I (Do It Yourself) Crown Molding Pieces will fit any room size, any ceiling pattern and height. 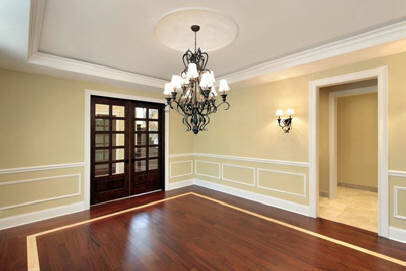 This decorative molding will upgrade idContentTblCellany room and give it that luxurious look in a few easy steps. 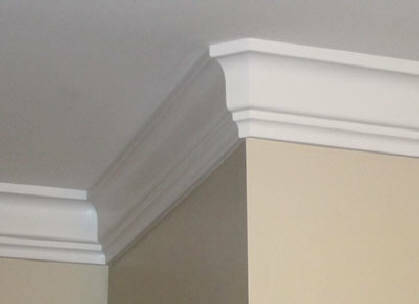 Our Crown Moldings are all made from Hi Density Polystyrene Foam, super lightweight materials easy to Carry around and snap on your wall with a standard painter caulking. Pro or not you will upgrade your room looks great in a matter of minutes! 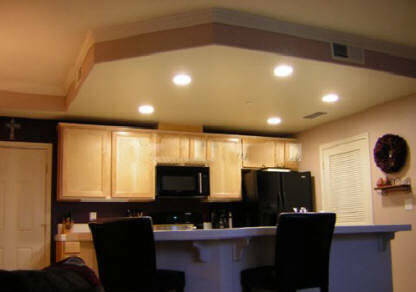 The Crown Molding are easy to resize and cut to any size , it comes in 8' (8 Foot) 96" Long. 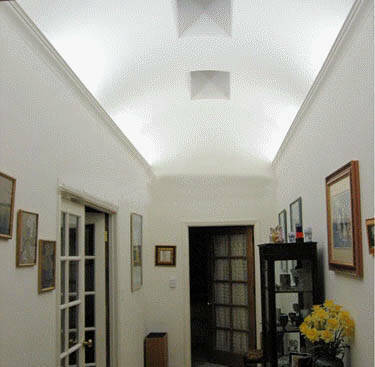 Our Crown Molding is manafactured in various sizes, shapes, the base color is white can be painted with any water based paint . so it’s very easy to paint and cover it with color of your choice. Our products are 100% made in the USA and class A Fire rated. Also we have a selections of shapes to complement corners and any required shape to complete your project perfect and fast! Our new website offers information on our product lines, design ideas and installation tips to help you with your next project!